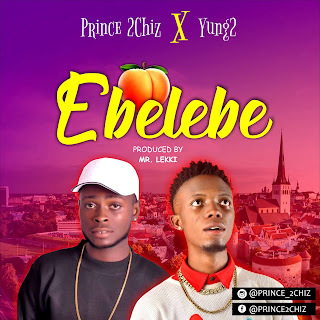 It’s been hit after hit off the stables of G-Worldwide Entertainment as SUGARBOY adds another monster track to the slew of popular hit songs to have come out of the label in recent times. 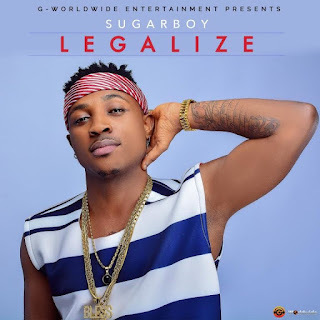 SUGARBOY maintains his reggae/dancehall vibe on this Beat burX produced track titled “ LEGALIZE”; the third official single by SUGARBOY after the success of ‘Hola Hola” and “Double”. 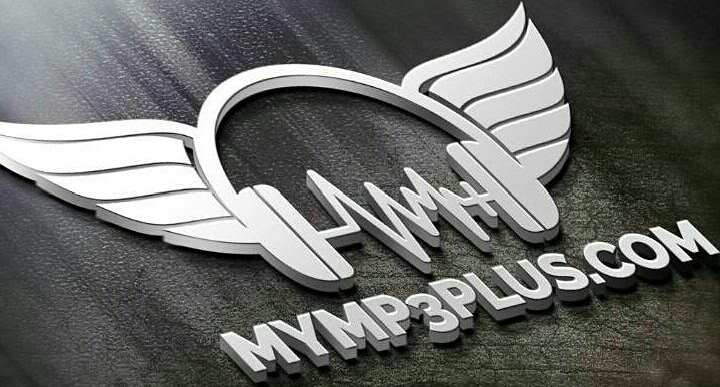 The track is a mid-tempo tune that will definitely become a favorite for patrons at clubs across Africa.